Come and join for a night of international music at Nutt Auditorium! 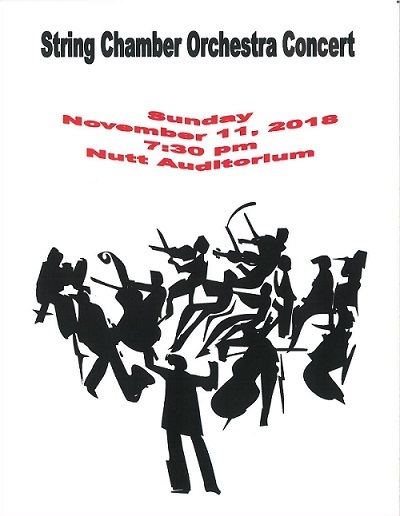 Dr. Joshua Howard, Croft Associate Professor of History and International Studies, has helped to organize the String Chamber Orchestra Concert, an evening of musical variety with several musicians. Dr. Howard will be playing music of Vivaldi, Mozart, and some Argentine tangos.